Vegas event planners are people that need to be ready for anything. From last-minute changes in the agenda to a speaker contracting the flu, events are usually a study in on-site improvising. Unless you’re moonlighting as a time traveler, you cannot predict what’s going to happen at a Las Vegas event. Here are the top mistakes you can avoid in the event planning process so that you are not left wishing you could travel back in time. Email has definitely made communication much easier. Do not assume that the ease of communicating with a venue includes seeing and walking through the location itself. Even an extremely detailed planner cannot imagine the event or envision how the attendees will flow without walking through the space. Perhaps the foyer you were planning to use as a registration station is not quite as large as it appears in pictures. Maybe the columns around the exhibit hall are a lot more intrusive than they seem on the diagrams. 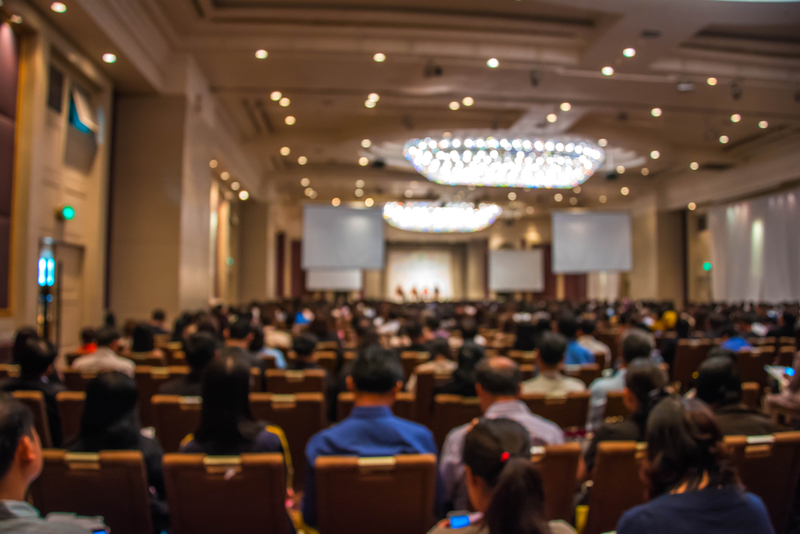 Visiting a site in Vegas allows you a better reference when you’re planning out every element of your event, such as seating riser rentals in Las Vegas, so you can prevent migraines when it comes event time. Unless you have booked a venue entirely for yourself, you will probably be sharing the space with another assembly. Look for the group’s event site online and check out how their agenda will work. Understanding what they’ve got going on will help avoid congestion or noise problems. Cooperate with the venue to figure out an equitable arrangement for using common areas to finalize your signage and branding plans. Figuring out these aspects ahead of time is going to prevent you from experiencing a lot of hassle down the line.